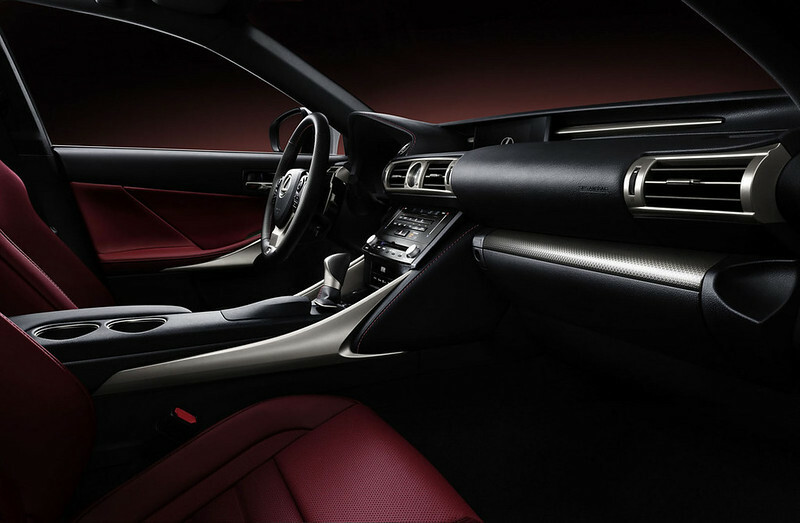 Lexus takes inspiration from the attractive LF-CC concept coupe and gives us a peek of the 2014 Lexus IS, the redesigned sports compact, ahead of the 2013 North American International Auto Show. The wait it seems is finally over. 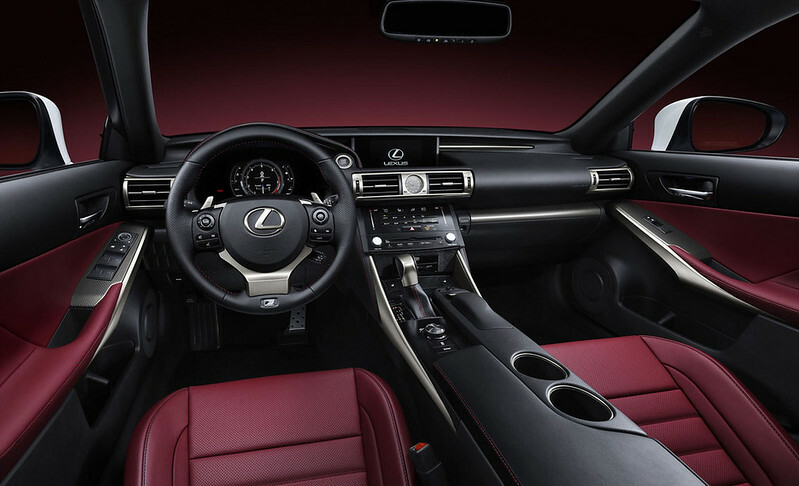 The 2014 Lexus IS is wider and sits on a longer wheelbase for additional backseat comfort, plus the front seat is thinner for best-in-class knee room. This is good news for the current owners who often cribbed about the lack of space at the back. 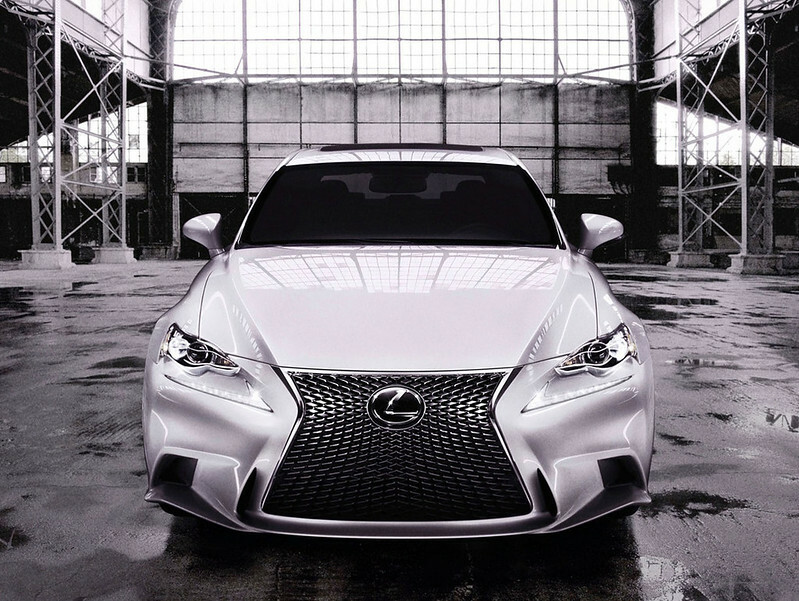 Pictured here is the IS with F-Sport Package featuring a unique grille and front bumper design, as well as numerous interior enhancements to upgrade its performance look. The new interior seems to be a huge step forward over the current generation’s outdated, bland execution. 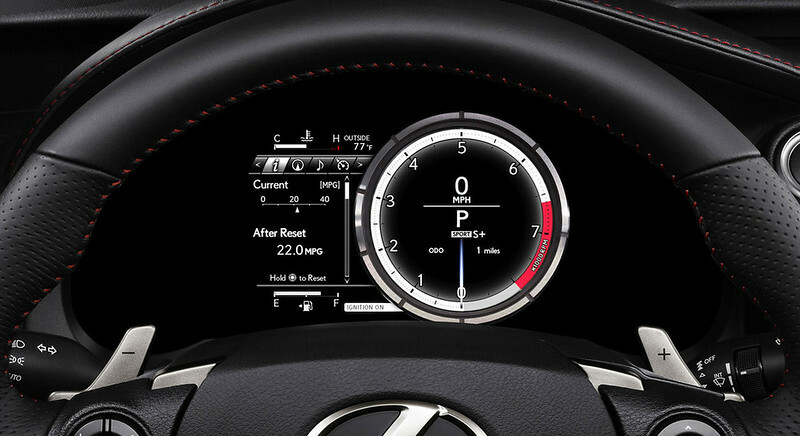 Sporty F-Sport Packages feature an LFA inspired gauge cluster with prominent tachometer in the middle of the gauges. A growing trend among automakers’ interiors is to include capacitive-touch controls to make the interiors look and function like a personal tablet computer (iPad, etc). 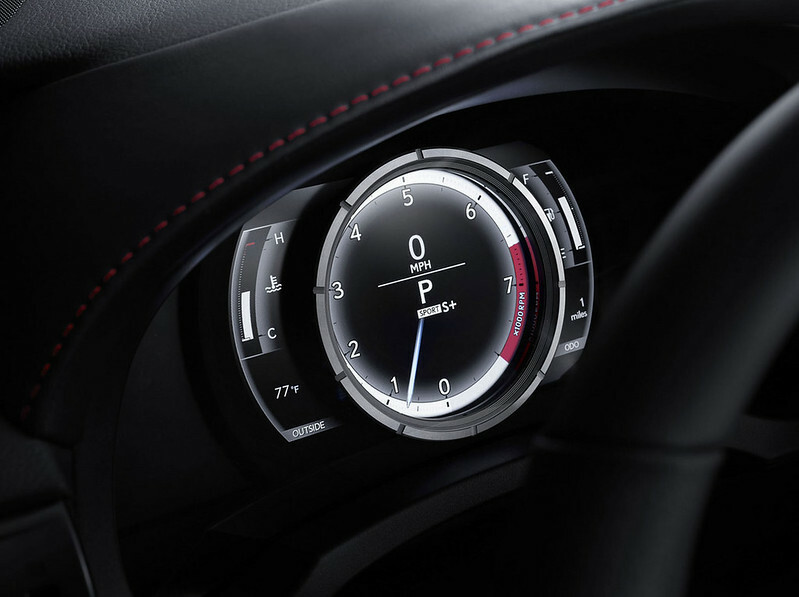 The IS is the first Lexus to feature the controls and does so for its climate temperature controls. The official launch of the 2014 Lexus IS would be happening in the next few days at the 2013 Detroit Auto Show and we shall follow the developments of it closely.